In Andalusia some old traditions still remain, for me this is the charm of living in Southern Spain. The collection of orange blossom is still done in a few places. 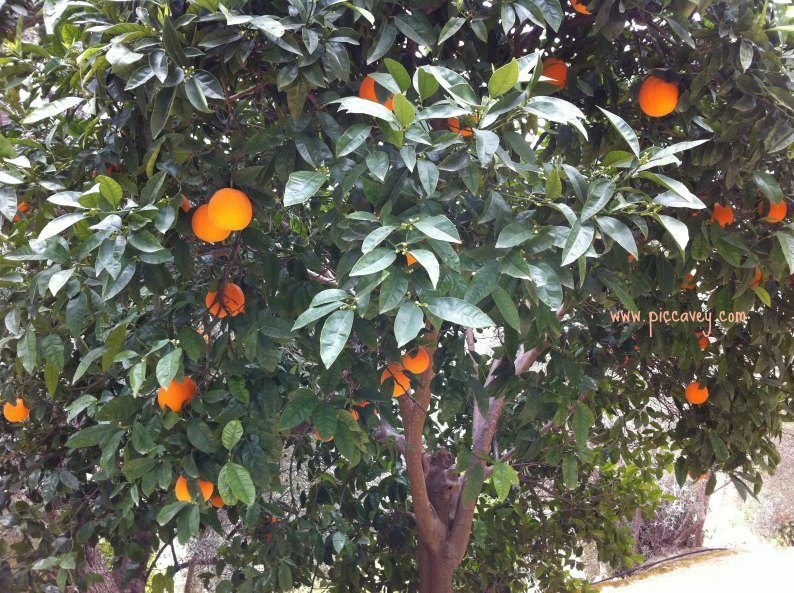 Being surrounded by oranges in Southern Spain, the Spanish make use of the plant, but not only by eating the fruit but they also make the most of the blossom too. 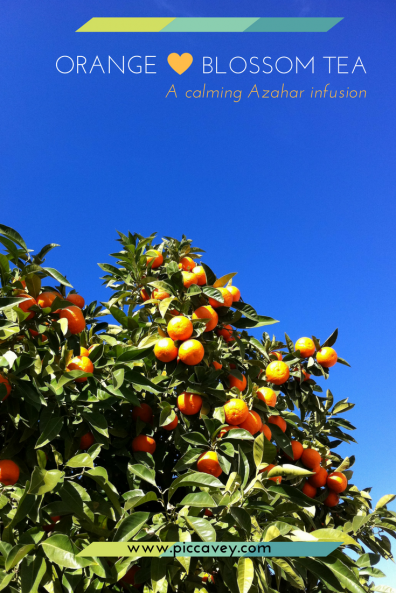 The bright colours of the fruit, the lush leaves and dainty white flowers of the orange trees bring colour and fragrance many corners of Andalusia. In Springtime the smell of these flowers is enticing and memorable. During the month of May the azahar blooms fade gradually. However there is a way to capture this scent. By creating a natural herbal tea from this flowers. It is a simple process if you have trees nearby. Allowing you to enjoy the azahar fragrance a little longer. Each time I make a brew of this tea the kitchen is perfumed with Orange blossom. May is the perfect time to collect orange blossom petals up and store them to make this infusion at home. When all the blossom is completely crispy and slightly browning then you know it´s dry. As it is untreated, it doesn’t have any preservatives, it´s a completely natural product, keeping it in the fridge makes sure that that it doesn’t go off. Once the blossom is completely dried out you need to store it in a jar in the fridge. To brew the tea, boil some petals in hot water. Don´t use too much of this as it has a strong taste. I use just under 1 teaspoon per person. When the blossom re hydrates it expands in size. Once brewed you will need to sweeten the tea. The best option is Orange Blossom Honey. This enchances the orangey taste even more. A divine combination with the natural infusion. This tea is lightly hypnotic and calming. 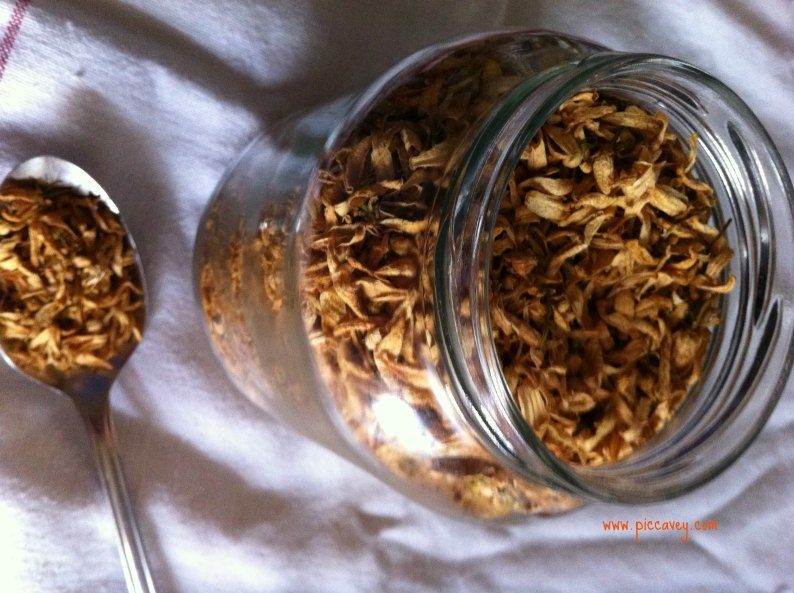 It´s know to be good for digestion and has with anti-spasmodic action for muscles. The blossom can be used to help with anxiety, sleeplessness and digestive problems too. If you don´t have an orange tree to hand you can buy Orange blossom Tea or Flor de Azahar as it is known in Spanish in Herbal stores wherever you are located. This tea is not recommended if you are pregnant, or taking sedentary medication. Also if you are allergic to any citrus fruits. You may also like to try these Four Tea Houses in Granada when you visit. 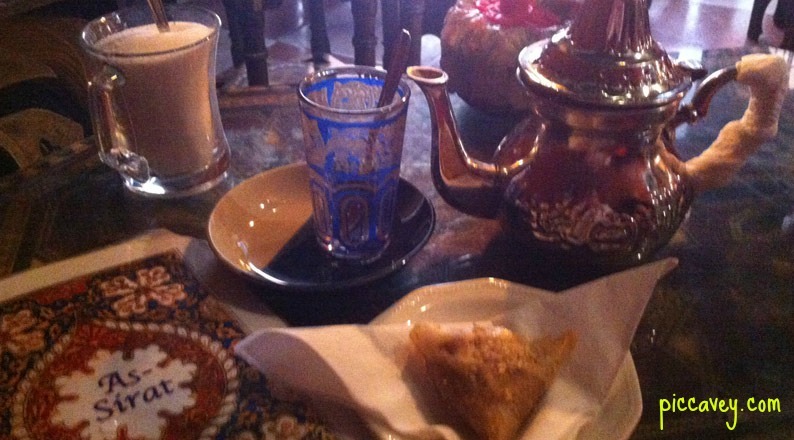 My selection of Arab style tea houses in the Albaicin district. Such a nostalgic scent. Thanks for this post. I can’t wait to try some orange blossom tea! As a non coffee drinker, tea is absolutely my go to and this sounds fruity and divine! I’m always on the look out for a flavorful tea since I’m not a big fan of coffee. And this looks so fruity! This sounds absolutely lovely – I wish oranges grew where I live!! Sounds amazing!! Anything you can make yourself is all that much more special. Great ideas, Molly. I see you are really taking a liking to Granada. 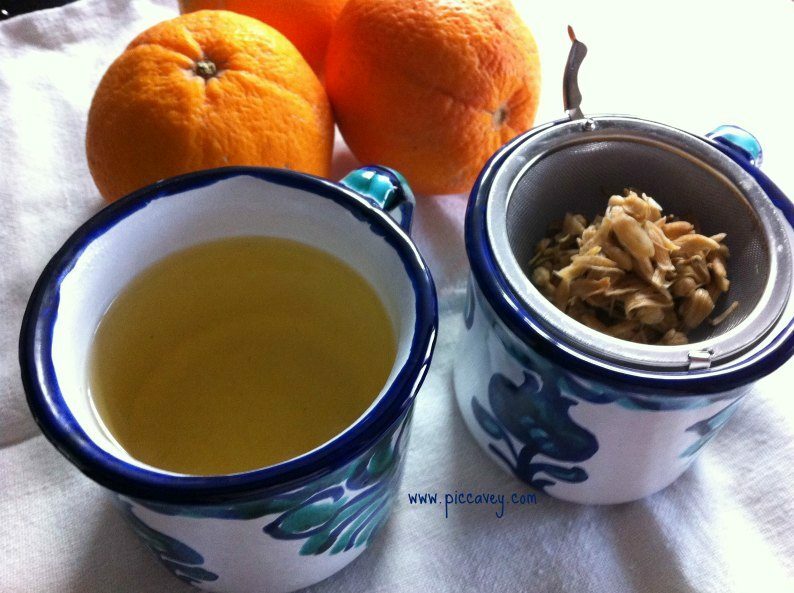 Is there a brand of orange blossom tea that you would recommend for purchase (dried tea to take home). Thanks Molly! There is no brand. The Herbal shop will sell it loose as this is a natural product.